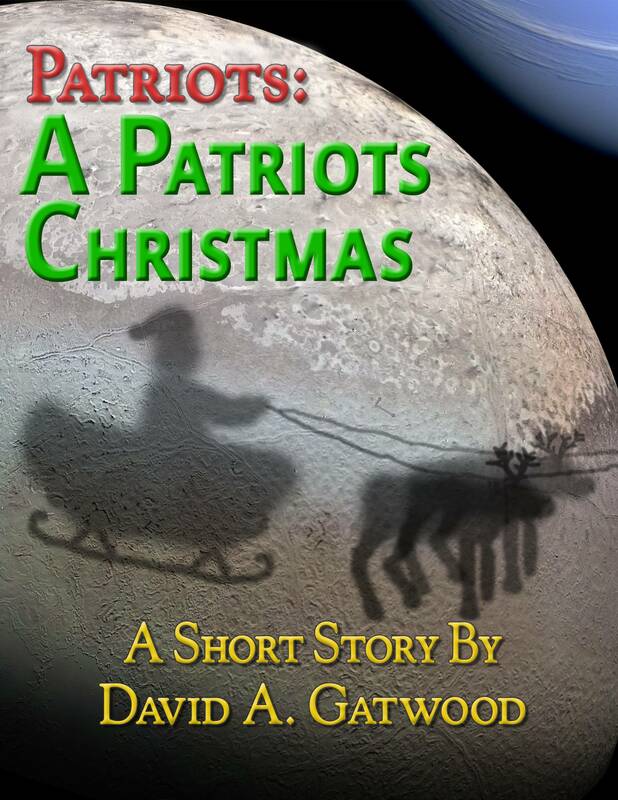 This humorous take on the future of humanity will mess with your head, as reality is revealed one layer at a time, like peeling an onion... with a spoon. 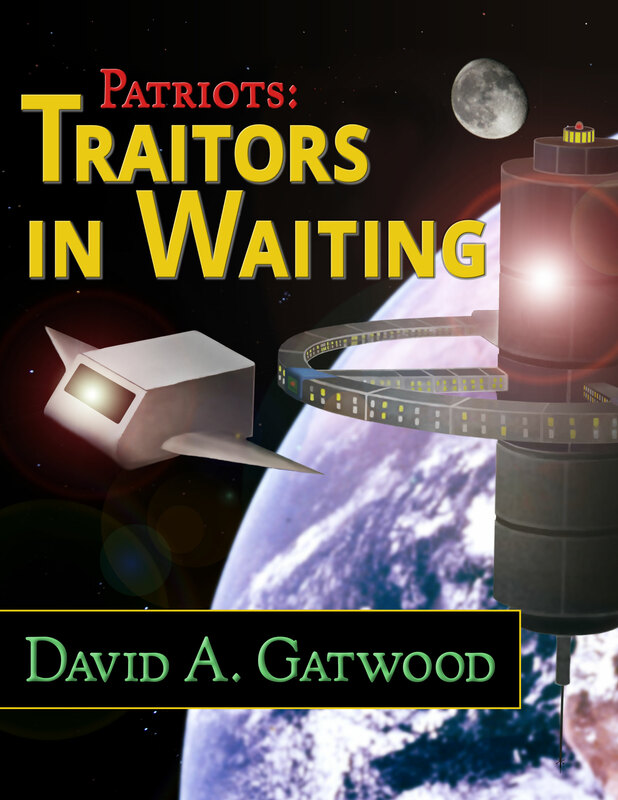 In the first book, Traitors in Waiting, when several young military officers who are sent on a mission to recover an artifact from a failed scientific research project, they discover that things are not always as they seem, and people are not always who they seem. 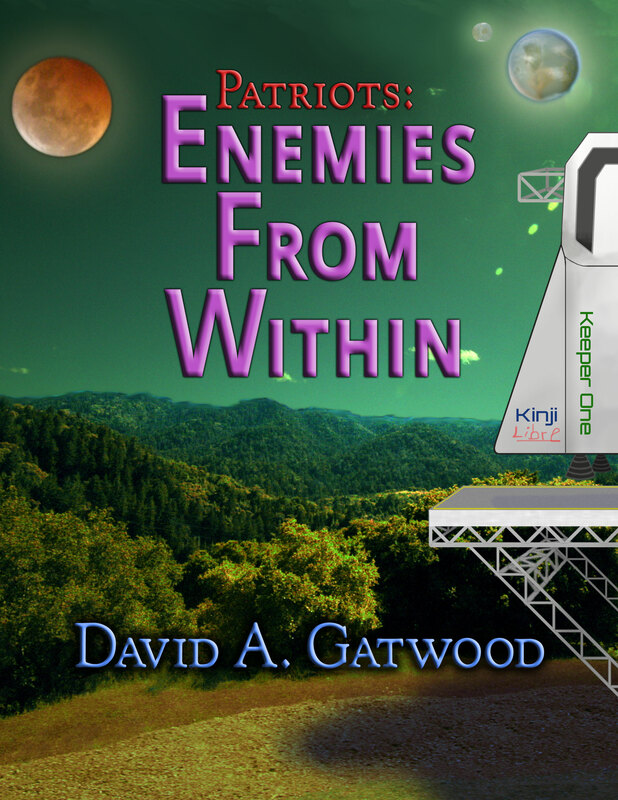 In the second book, Enemies From Within, the citizens of Kinji battle for their freedom, a traveler from the future tries to fix the past, and a team of scientists build a device to destroy a sun—our sun—all while making you question the history you read about in the first book. 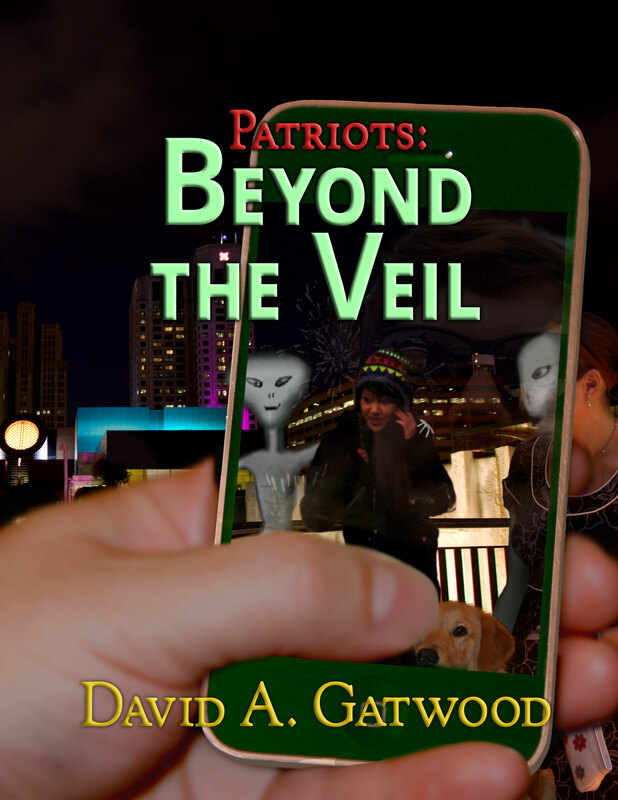 In the third book, Beyond the Veil, two civilians find themselves in the wrong place at the wrong time, and discover a government conspiracy that makes you completely reinterpret the events of the first book.